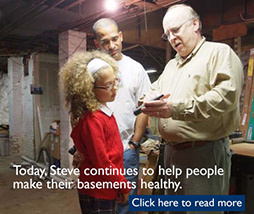 Creating Healthier Homes, One Basement at a Time! 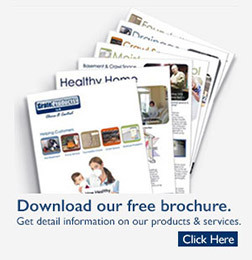 Grate Products is the manufacturer of patented products that allow hand-picked specialty contractors to provide healthier environments for homeowners to live. 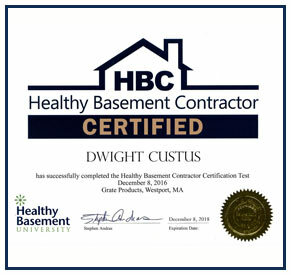 We are a network of over 50 authorized & trained health conscious contractors, from Seattle to Cape Cod. 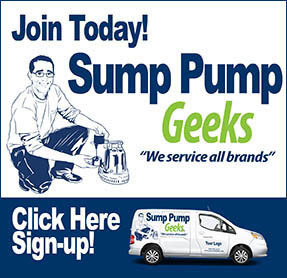 Grate Products is actively recruiting high integrity companies with quality standards above the rest in the basement waterproofing and crawl space repair industry. 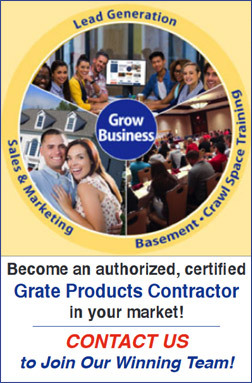 Do you have what it takes to become an authorized, certified Grate Products Contractor in your market? As an authorized contractor, you will learn how to lower the risk associated with your marketing & advertising campaigns, using our innovative lead tracking software, called “Tracking Station”. We will teach you how to leverage our software to negotiate with the media, instead of paying rate card pricing for newspaper ads or radio/TV time. Our original Tracking Station software allows you to lower your media costs by paying only for the leads you receive instead of paying for air time. Health is at the “Heart” of it all! Please Complete this form below to start the process for joining the Grate Products Contractor Network.